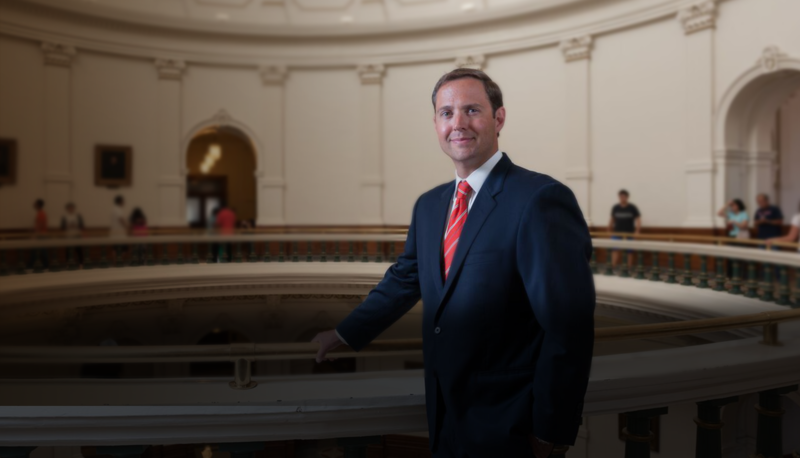 Dustin represents the citizens of Lubbock, Scurry, Terry, Gaines, Lynn, Borden and Mitchell Counties, and was first elected to the Legislature in 2014. In the current 86th Session, Dustin chairs the Ways and Means Committee, and also chairs the House Republican Caucus. 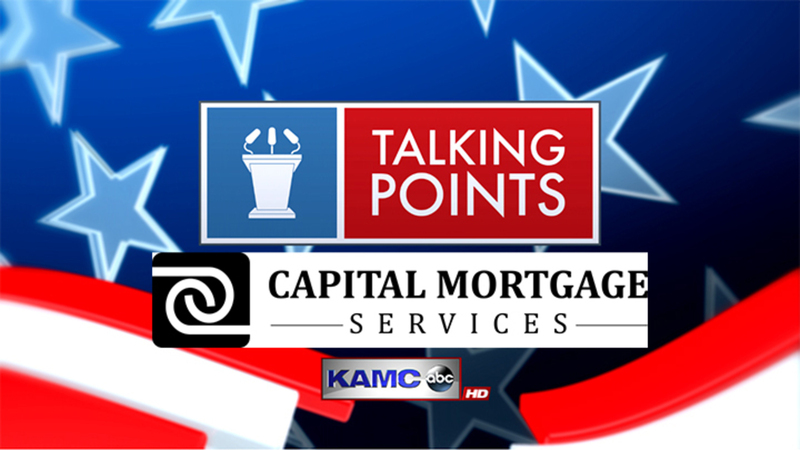 Talking Points with Bryan Mudd airs each Sunday morning at 11:30 a.m. and Sunday evenings at 11:05 p.m.
My name is Elisabeth Hause Burrows and I am mother to our three (very active) young boys. 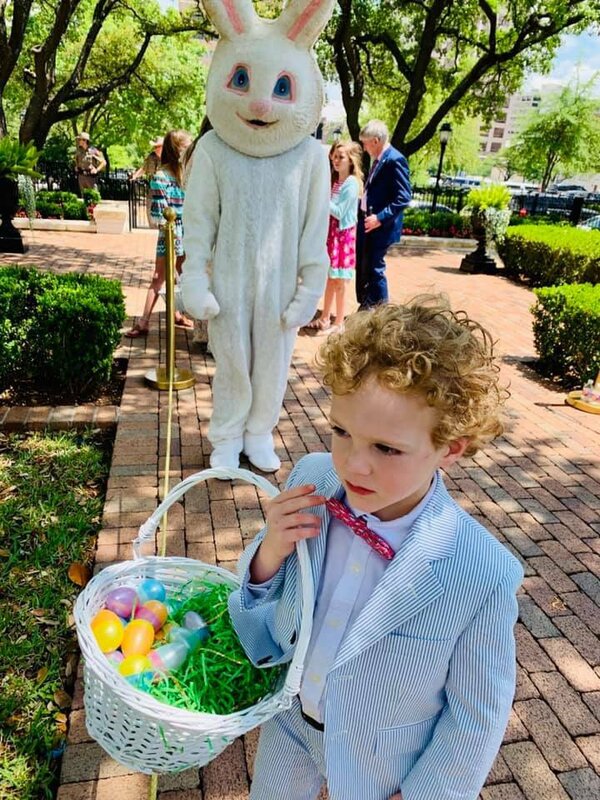 Thank you for visiting the Burrows4Texas website, I hope you enjoy learning about what Dustin is up to in the 86th legislative session. 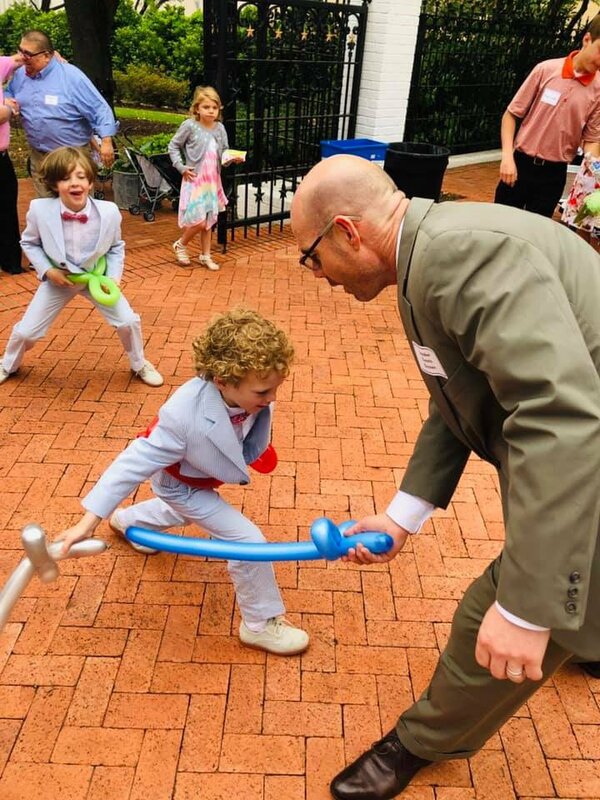 Month to month, I’ll offer some informal thoughts on Dustin’s service as a legislator, husband, and most importantly, as the father of our family. 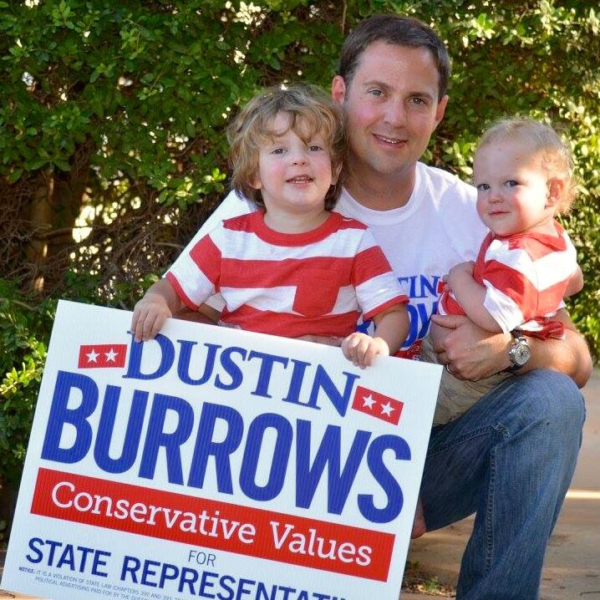 Support the Dustin Burrows campaign and make a contribution today!